MORE GUITARS Uploading soon!! !~ STAY TUNE~! Walk-in Credit cards & Pay-Pal accepted!!! Don't wait! TEST your favorite guitars in 16A SS2/10, Petaling Jaya, MALAYSIA!!!!!! *** All guitars will be come with FREE basic setup too! Kindly CLICK HERE for the latest update via Facebook. Or contact 012-3539054 / 014-5351212 for more details. 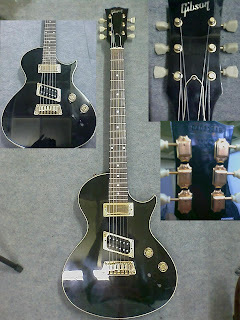 Gibson Les Paul Special. Limited Edition model. Made in USA. Year 1998. Equipped with 2 single coil P-100s Pickup. 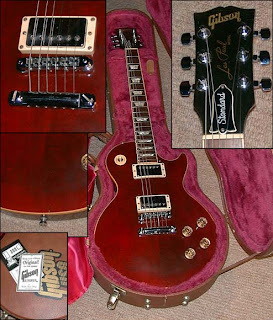 Comes with generic Les Paul hardcase. 60s Slim Taper. 496R | 500T pickups. Kluson Machine Heads. Honey Burst finished. OHSC included. 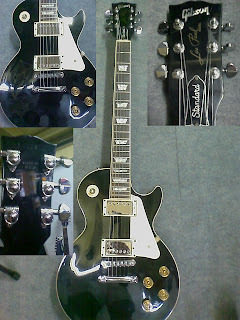 Gibson Les Paul Standard P90s Limited Edition. Made in USA. Year 1997. 50s round neck. Stock pickups + parts. Kluson machine heads. Heritage Cherry Burst finished. OHSC included. Gibson Les Paul Standard. Made in USA. Year 1994. 50s round neck. Stock pickups + parts. Kluson mchine heads. Tobacco Burst finished. OSHC included. Gibson BB King Lucille. Made in USA. Year 2004. 59's rounded neck. Stock pickups + parts. Frets 80%. Stereo and Mono Output. Ebony black finished. Condition 9/10. Comes with Original Gibson black hardcase with BB King signature. 50's round neck. Kluson tuning pegs. Gibson 490R / 498T Pickups. MOD with CTS 500k pots. MOD with .022uf VITAMIN-Q Oil Paper Cap. OHSC included. Condition 8.5/10. Fret 8/10. Gibson Les Paul Standard. Made in USA. Year 2000. HeritageCherry Sunburst finished. 50's round neck. Grover tuning pegs. Gibson 490R / 498T Pickups. OHSC included. Gibson Les Paul Classic Gold Top. Made in USA. Year 1998. Gold top finished. Stock parts with 496R and 500T pickups. Brown Gibson hardcase included. Condition 9/10. Gibson ES-335. Made in USA. Year 2003. Figured Flame top. Original parts. Fret life 90%. Comes with Original Hard Shell Case, brown finished. *Pickguard missing. Gibson Firebird V. Made in USA.Year 1993. Neck-through body.Original Mandolin machine heads.All original parts with Gibson Mini-Humbuckers.TobaccoBurst finished. Come with Original Gibson brown Hardcase.Condition 8/10. Gibson Flying V. Made in USA.Year 2009. 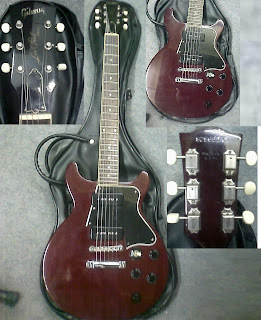 Mahogany body.Faded Wine red finished.All Stock parts.Come with Gigbag. Gibson SG Standard. Made in USA. Year 1998. Mid-60s neck. Stock pickups 490R | 498T+ parts. Gibson SG 61 reissue. Made in USA. Year 1992. 60's slim taper neck. 57' classic humbucker pickups. Kluson machine heads.Cherry Red finished. Original Gibson Hardcase included.Condition 9/10. Gibson ES-135. Made in America.. Year 2001. Wine red finished. Gold hardware. Original parts. Condition 9/10. Come with Gibson Hardcase. RARE!!! Crafted as top-of-the-line model and idea and designed by Les Paul himselves. Gibson Les Paul Standard. Made in USA.Year 1993. Gibson 490R / 498T Pickups.OHSC included. Gibson Les Paul Custom.Made in USA.Year 2000. Stock parts (GOLD). Brown Gibson hardcase included. Gibson Les Paul Custom.Made in USA.Year 1998. Stock parts (GOLD). Brown Gibson hardcase included.Black beauty! *Pickguard missingCondition 8/10. Gibson Les Paul Standard. Made in USA. Year 1995. 59's rounded neck. Stock pickups + parts.Kluson machine heads. Ebony black finished. Condition 9/10. Gibson Les Paul Studio. Made in USA. Year 1996. Wine red finished. Stock parts with Gibson 490R / 498T Pickups. Come with High Quality Generic LP hardcase. Gibson Les Paul Studio. Year 2003. Made in USA. Condition 8/10. Cracked at the 1 of the Volume knob. Will be replace with original part. Equipped with 2 Seymour Duncan Humbuckers. 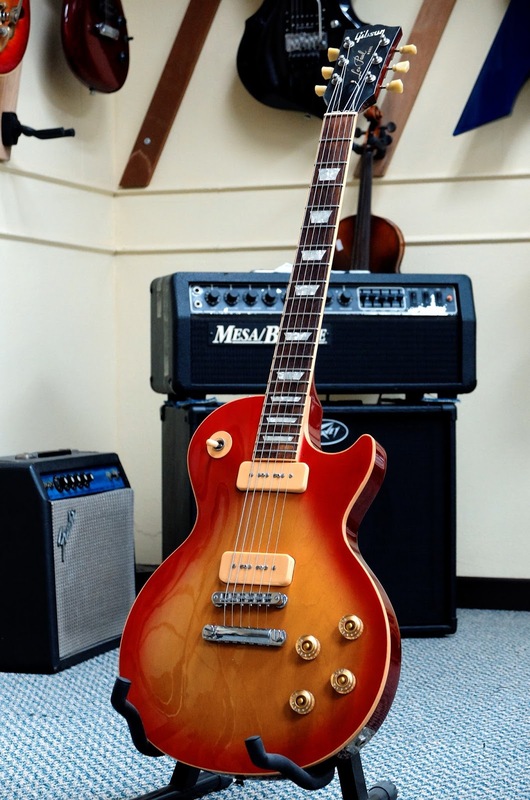 Gibson Les Paul Standard DC PLUS. Made in USA. Year 1998. Completely Stock. 498T / 490R Pickups. AAA Flame Top in Wine Red. Super Dark 24 fret Rosewood Board. Original Gibson Brown Hardcase. RARE!!! Gibson Les Paul Standard. Made in USA. Year 1991. Gibson Les Paul Classic. Made in USA. Year 1998. 60s slim taper neck. Kluson tuning pegs. Stock 496R | 500T pickups. Original Gibson Hardcase included. Condition 9/10. Gibson Firebird V. Made in USA. Year 2003. Gibson Mini-Humbucker. Mandolin type Machine head. Show room unit. Condition MINT! Gibson Les Paul Custom. Made in USA. Year 1997. Stock parts (GOLD).50s neck profile. OHSC (Original Hard Shell Case) included. Gibson Les Paul Custom. Made in USA. Year 1999. Stock parts (GOLD). 50s neck profile. Sticker mark on the body. OHSC (Original Hard Shell Case) included. Gibson Les Paul Standard. Made in USA.Year 1995. Tobacco burst finished. Gibson Original Pickups. Maple Flame top (Slightly). Original Gibson Brown Hardcase included. Gibson Les Paul Standard. Made in USA.Year 1992. Gibson SG Standard. Made in USA. Year 2007. 60s slim taper neck. Stock pickups 490R | 498T+ parts. MOD with Seymour Duncan JB pickup (Neck). Original Gibson Black Hardcase included. ear 2000. Transparent Amber finished. Stock 496R | 500T pickups. MOD with orange cap. Original Gibson Hardcase included. Condition 8/10. Gibson Les Paul Standard. Made in USA. Year 1994.59's rounded neck. Kluson tuning pegs. Heritage cherry sunburst finished.Original Gibson Brown Hardcase included. Gibson Les Paul Classic. Made in USA. Year 1990. Les Paul Model labeled at headstock. Heritage cherry Sunburst finished. Condition 9/10. Gibson ES335. Made in USA.Year 1998. Figured top.Original parts. Aged machine heads. Fret life 80%. Condition 9/10. Gibson SG Standard. Made in USA. Year 2001. 50's rounded neck. Stock pickups 490R | 498T + parts. Kluson machine heads. Cherry Red finished. Original Gibson Hardcase included. Condition 9/10. 60's round neck. Kluson tuning pegs. Gibson Original Pickups - 496R & 500T. Gibson Black OHSC. Vintage Sunburst finished. Condition | Fret - 9 | 9. Gibson Les Paul Studio. Made in USA. Year 1998. Stock parts. Come with Generic hardcase. Gibson B.B. King Lucile. Made in USA. Year 1994. Original parts. Frets 80%. Stereo and Mono Output. Original Gibson Brown hardcase. Condition 9/10. Gibson Les Paul Standard. Made in USA. Year 1998. Come with Original Hard Shell Case. 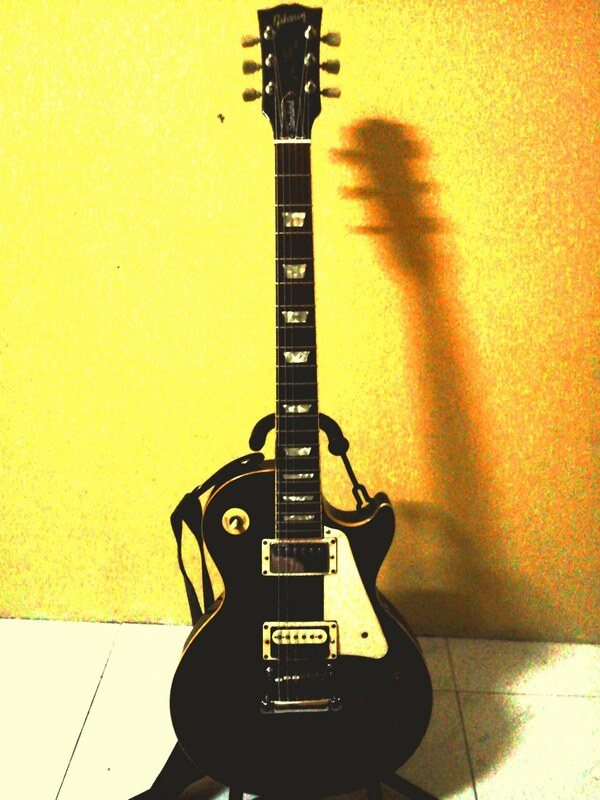 Gibson Les Paul Classic Premium Plus. Made in USA. Year 2000. 60s slim taper neck. Kluson machine head. Honeyburst finished. Original Gibson Hardcase included. Gibson Reverse Flying V. Year 2007. America Made. COLLECTION LIMITED EDITION. 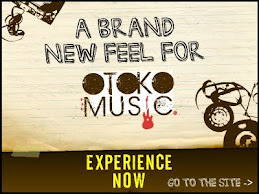 Suites for classic rock & metal styles music. LIMITED EDITION! Only 900 in the world, and 300 in the world finished in Classic white color. Features of solid mahogany body and an ebony fretboard. Equipped with Gibson '57 Classic pups and a single volume knob. Showroom condition. MINT! Price: SOLD to Michael from Cheras. Gibson Les Paul Custom. Made in USA. Year 1987. Stock parts. 80's vintage Gibson hardcase. Aged and seasoned hardware. Condition 9/10. More or less reissue of the 66-67 models. Mahogany body. Kinda faded Wine red finished. All Stock parts. 59's rounded neck. Stock pickups + parts. Kluson machine heads. Ebony black finished. OHC. Condition 9/10. Gibson Les Paul Classic. Made in USA. Year 1994. 60's Slim Taper neck. MOD Bridge pickup to Seymour Duncan JB. Honeyburst finished. Condition 9/10. Gibson Les Paul Standard. Made in USA.Year 1998. 59's rounded neck. Stock pickups + parts. Grover machine heads. Heritage cherry sunburst finished. Condition 9/10. Stock parts. Gibson Deluxe Klunson machine head. Honeyburst finished. Gibson original brown hardcase. Condition 9/10. Gibson SG Standard. Made in USA. Year 2009. Hairline scratches. Original black Ginso Hardcase included. Gibson Les Paul Custom. Made in USA. Year 1998. Stock parts (GOLD). Brown Gibson hardcase incuded. Gibson Les Paul Custom. Made In America. Year 1997. Ebony finish. 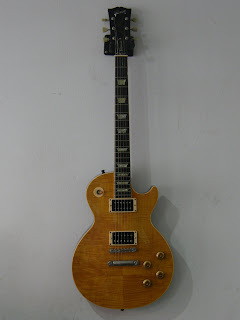 Aging gold hardware but in perfect condition.Come with Gibson brown vintage hardcase. Condition 8/10. Figured maple top, trapezoid fingerboard inlay. Ebony Fretboard. Gibson Explorer 76'RE. Made in USA. Year 1995. Mahagony body and rosewood fretboard, all original parts. Vintage brown hardcase in MINT condition included. Ebony black finished. Condition 9/10. Gibson Les Paul Classic. Made in USA. Year 2004. Condition 9/10. Equipped with Seymour Duncan Bridge Humbucker. Gibson Les Paul Standard. Made in USA. Year 1988. Stock pickups. Gibson Deluxe Kluson machine heads. Tobacco burst finished. Comes with Gibson 80s hardcase - Molded fiber type. Condition 9/10. Gibson Les Paul Custom. Made in USA. Year 1996. MOD with Seymour Duncan JB pup. Grover machine heads. Alpine White BUT faded into Vintage White! Come with Gibson brown original hardcase. Fret: 9/10. Condition 9/10. Stock pickups. Grover machine heads. Heritage Cherry Sunburst finished. Come with Gibson original hardcase. Condition 9/10. Gibson Les Paul Classic. American made. Year 1991. Rare Classic Les Paul FULL gold body and neck. Label on the headstock are stated in Les Paul Model! Damaged on Serial Number. Aged paint crack. Condition 9/10. 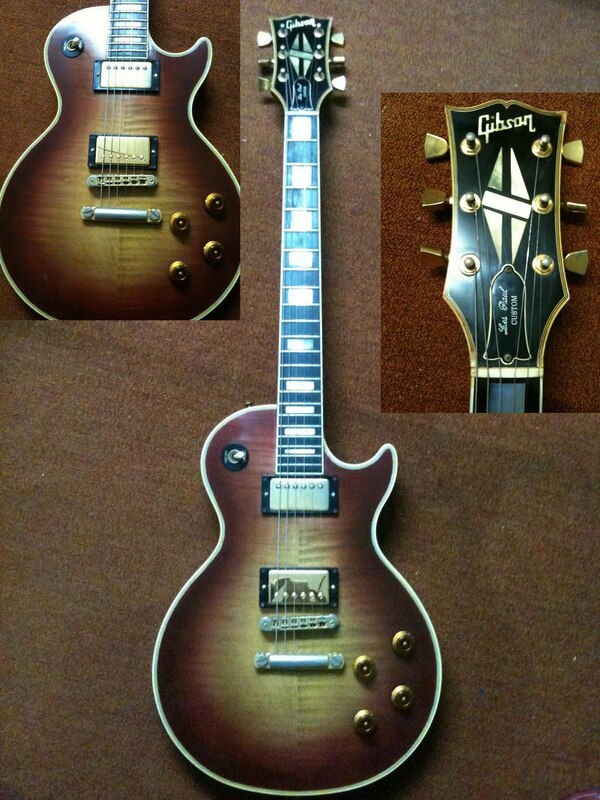 Gibson Les Paul Studio GEM. Made in USA. Year 1997. Limited edition from Studio model. Gold hardware and stock parts. Equipped with 2 P90's pups. Ruby red finished. Condition 9/10. Gibson Les Paul Classic. American made. Year 1991. 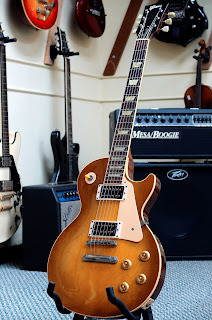 Rare Classic Les Paul FULL gold body and neck. Label on the headstock are stated in Les Paul Model! Equipped with SD pickup. Aged paint crack. Condition 9/10. Gibson Les Paul Standard. Made in USA.Year 1995. Tobacco Sunburst finished. Excellent playing condition & seasoned tone! Comes with original brown Gibson Hardcase. Condition 9/10!!! Gibson Les Paul Custom LE. Made in USA. Year 1995. Limited Edition Gibson LP Custom. 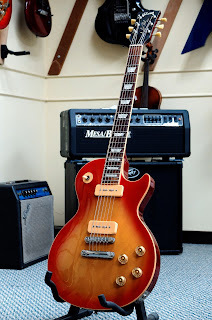 Anniversary reissue model. Kinda RARE! 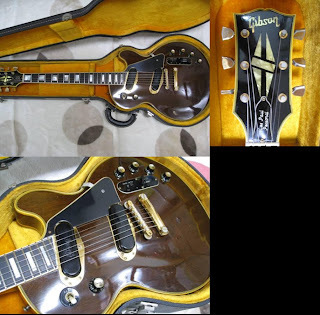 Comes with original brown Gibson Hardcase. Condition MINT!!! 9.5/10!!! Gibson ES335-Dot. Made in America. Year 1992. Sunburst finished. Grover machine head. Set-neck. Comes with Original hardcase. Condition 9/10. Gibson Les Paul Standard. Made in USA. Year 1997. Stock pickups. Gibson Deluxe Kluson machine heads. Light flamed Wine Red finished. Condition 9/10. Stock pickups. Gibson Deluxe Kluson machine heads. Honey burst finished. Come with original Gibson brown hardcase. Condition 8.5/10. Gibson SG Standard. Made in USA. Year 1996. Ebony black finished. Nice body cosmetic condition. Frets still 70% left. Condition 9/10. Comes with brown SG hardcase. Gibson Les Paul Standard. MIA. Year 1997. Both Pickups had been swapped with EMG active pickups. Superb heavy tone for heavy metal and hard rock genre. Ebony finished. Klumson machine heads. Condition 9/10. Ebony finished. MOD with Seymour Duncan bridge pickups. Stock pickups - 490R | 498T. Gibson Kluson Machine head. Condition 9/10. Gibson Les Paul Custom. Made in America. Year 1990. Wine red finished. Original Gibson stock parts. 70% fret life. Condition 9/10. Come with original hardcase. Gibson Les Paul Standard. Made in USA. Year 1998. Full gold hardware, Grover machine heads. Cherry sunburst finished. Condition MINT! Gibson Les Paul Studio. Made in USA. Year 2005. Full gold hardware with Klumson machine heads. Equipped with Seymour Duncan bridge's pickup. Condition MINT! Gibson Les Paul Standard. Made in USA. Year 1999. Stock pickups. Honeyburst finished. Come with original hardcase. 80% life frets. Condition 9/10. Gibson Les Paul Studio. Made in America. Year 2000. Ebony finished. Equipped with L.E. truss rod cover. Original 490R and 498T Pickups. Grover machine heads. Condition 9/10. Gibson Les Paul Classic. MIA. Year 1997. All parts are original. 60's neck (thin neck). Tobacco sunburst finished. 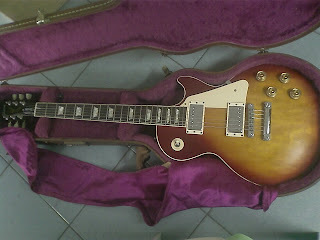 Comes with original Gibson Hardcase. Condition 9/10. Gibson Les Paul Classic. Made in USA. Year 1997. 60s slim tap neck. Equipped with Original 500T & 496R Humbuckers. LP Classic is a DISCONTINUED model! Condition 9/10. Gibson SG Special. Made in USA. Year 1992. Ferrari red finish. Comes with original brown hardcase. Price: SOLD to Muhkri from Seremban . Gibson SG Standard. Made in America. Year 1997. Gibson Les Paul Standard. Made in America. Year 1999. Wine red finish. Original Gibson parts. 59's rounded neck. Condition 9/10. Come with original hardcase. Gibson Les Paul Standard. Made in USA. Year 2000. Matte top finish. Condition 9/10. Equipped with Seymour Duncan Bridge Humbucker. 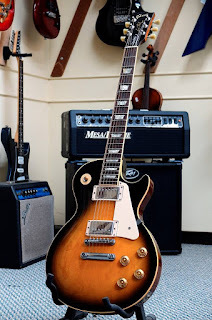 Gibson Les Paul Standard. Made in America. Year 1999. Heritage sunburst finished. Grover machine heads. Condition 9/10. Come with Original Gibson Brown hardcase. Price: SOLD to Rocky's friend the Siam guy. Gibson Les Paul Standard. Made in America. Year 2000. Honey burst finished. Grover machine heads. Gibson Les Paul Custom Plus. MIA. Year 1989. 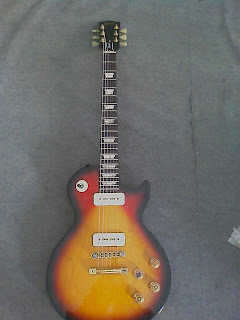 All parts are original except Bridge pickup had replaced with an Original Gibson BurstBucker. 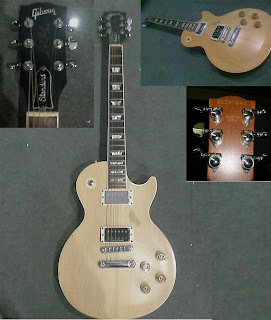 Comes with Original Gibson Custom Hardcase. Condition: 8.5/10. DISCONTINUED Model! Gibson Les Paul Standard. MIA. Year 1992. Gibson Les Paul Classic. MIA. Year 1996. Gold top model with 1960's neck. Neck is thinner then LP Standard. Nitro Paint. Paint crack visible on the body. All are stock parts. DISCONTINUED Model!!! 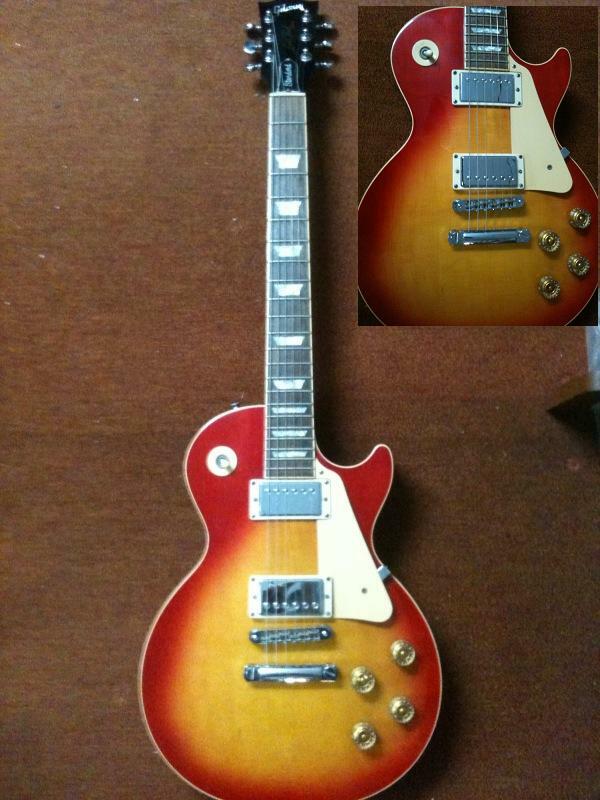 Gibson Les Paul Classic Plus. Made in USA. Year 2001. Maple top with vintage Klumson machine heads. Condition 9/10. Equipped with Original 500T & 496R Humbuckers. DISCONTINUED model! Price: SOLD to Venard from KL again! Thanks ALOT!!! Gibson Les Paul Custom. Year 1990. Wine Red. 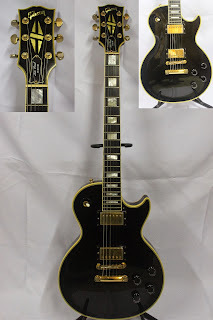 Gibson Les Paul Special. Made in USA. Year 1998. Faded Wine Red with P90's Pups. Gibson Les Paul Standard. Made in USA. Year 1995. Condition 9.5/10. c/w hardcase.Heritage Cherry Sunburst. Gibson NightHawk Special. Made in USA. Year 1994. Condition 8/10. c/w hardcase. 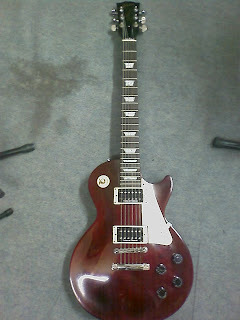 Gibson Les Paul Standard Limited Edition. Made in USA. Year 1997. Heritage cherry sunburst finished. Gibson P90s pickups. OHSC included. Gibson Les Paul Standard. Made in USA. Year 2001. Condition 8/10. c/w hardcase. 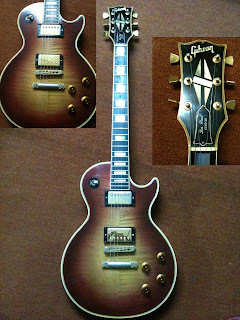 Gibson Les Paul Studio Limited Edition Gem Series Topaz. Year 1997. Condition 8.5/10. Made in USA. Gibson Les Paul Studio Platinum. Limited Edition. Year 2003. Made in America. Same controls as any other les paul, 490/498 pickups. Platinum finish. Grover tuners. Brushed aluminum and chrome hardware and accents. Nice neck, not too chunky, not too thin. Ebony fretboard with no inlays.Condition 8.5/10. Gibson Les Paul Standard. Made in USA.Year 1994. Vintage burst finished.50's round neck. Kluson tuning pegs. Gibson Les Paul Standards. Year 1996. Made in USA. Condition 8.5/10. Price: [SOLD] Thanks to Eezmo from Terengganu! *** ALL Gibson Standard, Classic and Custom Gibson Guitars are included of Gibson Original Hard Case. For International shipping, kindly check with your local custom office will there be any import tax/duty tax or sales tax before the guitar shipment. Estimated delivery dates include seller's handling time, and will depend on shipping service selected and receipt of cleared payment. Delivery times may vary, it depends on the custom clearance. 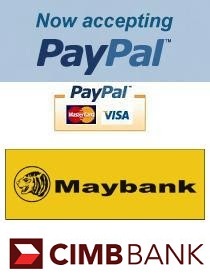 Cash on Delivery & Postage. Guitar Services: Re-string, Pickups installation, Parts replacement, etc.